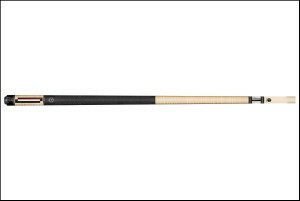 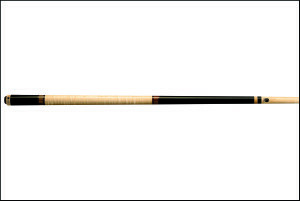 Lucasi Cues has always been known for the their superior workmanship and the quality that is put into their cues. Throughout the years Lucasi Cues has innovated their products to keep up with the latest technology in low deflection shafts. 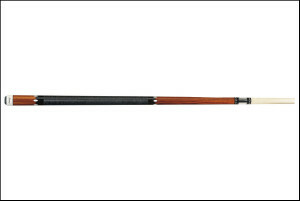 Featuring top-of-the-line components like the Uni-Loc quick release joint and handpicked exotic woods combined with innovative designs and production techniques creates solid, consistent hitting pool cues which have revolutionized the billiards world.